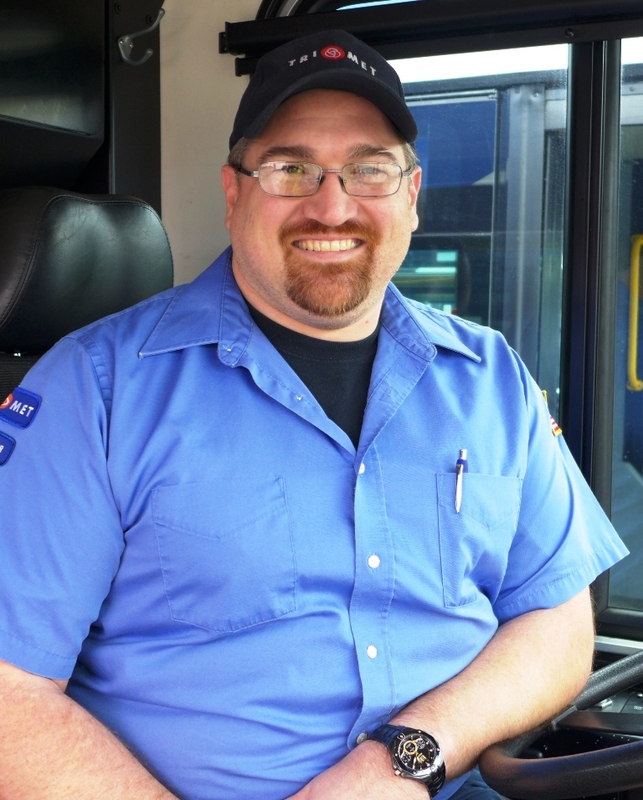 TriMet Bus operator Roger Knowles wants people to take advantage of TriMet’s free service on New Year’s Eve: “Don’t put another family through what my family went through. Take the free ride.” Knowles, age 39, was just nine years old when his life and his family’s lives were shattered after a woman chose to drink too much and drive. 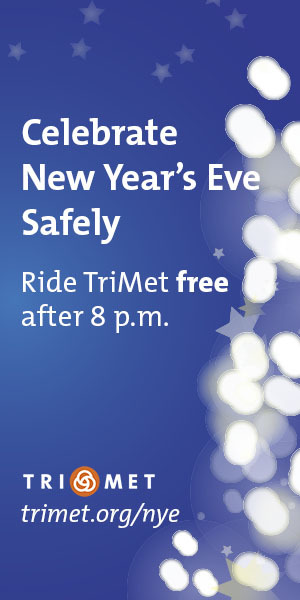 So for Knowles, TriMet’s annual special service – free rides after 8 p.m. and extended MAX hours on New Year’s Eve – isn’t just professional, it’s personal. At 6:37 p.m. on January 7, 1984, Knowles and his family were on Highway 212 southwest of Boring, returning home from a day spent playing at Ski Bowl on Mt. Hood. Despite the years that have passed, Knowles remembers it as if it was just days ago. “We were going to go back up the next day and take skiing lessons,” he recalls. Their plans were destroyed in a flash of headlights. The drunk driver was coming from the other direction. Her car first went off the right shoulder but then veered back onto the roadway and crossed right into their path. Knowles’ stepdad hit the brakes right before impact but the t-bone collision was violent. “My mom’s ankle got caught under the dashboard,” said Knowles. “She broke nearly every bone from her waist down.” For his brother Doug, who was just 12, the collision left him paralyzed. “I remember him still in the car yelling that he couldn’t move,” said Knowles. Knowles suffered a deep gash over his left eye. His stepdad escaped with bruising to his chest from the steering wheel. Doug spent nearly two years in hospitals. Their mom, Rosieanne, spent more than four months in the hospital, and then needed special care for another year after coming home. “I went from nine years old to 20 years old in the course of a few weeks, doing laundry, cooking and taking care of the house,” recalls Knowles. While the crash occurred miles away from their Gladstone home, it turned out the drunk driver lived just six blocks away from them. Her blood alcohol level was 0.18 that night, and she was not alone in her car. Her six-year-old daughter in the passenger’s seat was killed. The experience led Knowles’ mother to start the Clackamas County chapter of Mothers Against Drunk Driving (MADD) and set up victim impact panels to talk with people who had been caught driving drunk. She still has constant pain and difficulty walking. Knowles’ brother has adjusted to life in a wheelchair. The physical and emotional effects are lasting for all. MAX Blue, Green and Yellow trains will run on weekday schedules with late-night service running approximately every 30 minutes until about 3 a.m. Service information is listed below and at trimet.org/nye. In addition to free rides on MAX and buses, Portland Streetcar service will also be free after 8 p.m. on New Year’s Eve.